my heart’s emptier than a harbour. of one trillion locations in space. away from which we surge, searching. 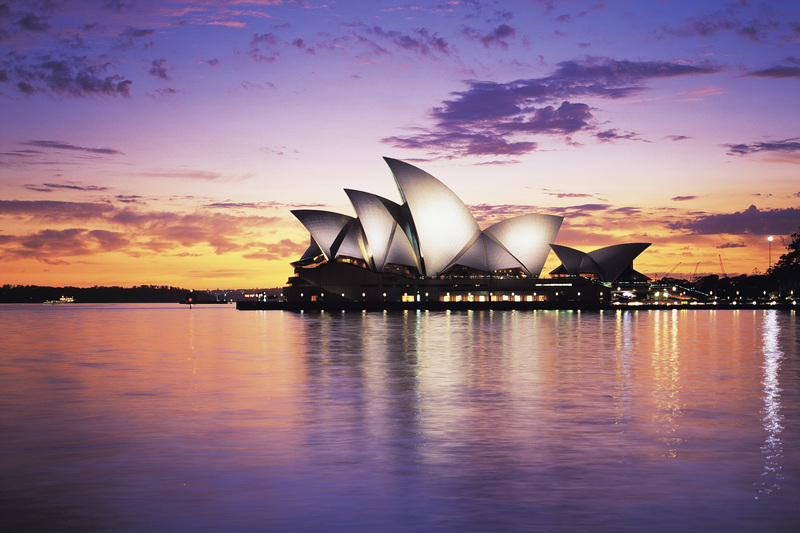 Tags: australian poetry, inspiration, life, opera house, poem, poet, Poetry, travel, voyage. Bookmark the permalink.